High Pass sharpening is a technique that can be used to sharpen images without the need to use one of the sharpening tools. This is a “traditional technique” that has been around for some time. It works well with noisy images or film images with lots of grain where the regular tools might struggle. 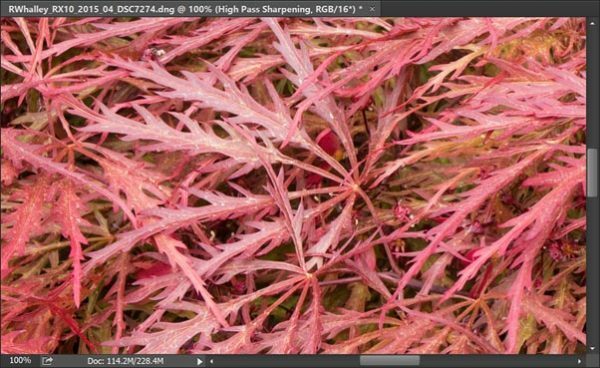 This tutorial explains how to apply High Pass sharpening to any image using Photoshop. As it relies on filters and functionality that have been part of Photoshop for many years it is likely to work with every version currently in use. The following image has been selected to use for this tutorial which was captured using a Sony RX10 digital camera. This is not because it’s a great image but because it is packed with fine detail. You can see a small section of the image magnified to 100% in the next screen shot. This image was captured in RAW format and has had capture sharpening applied in Lightroom as part of the conversion process. 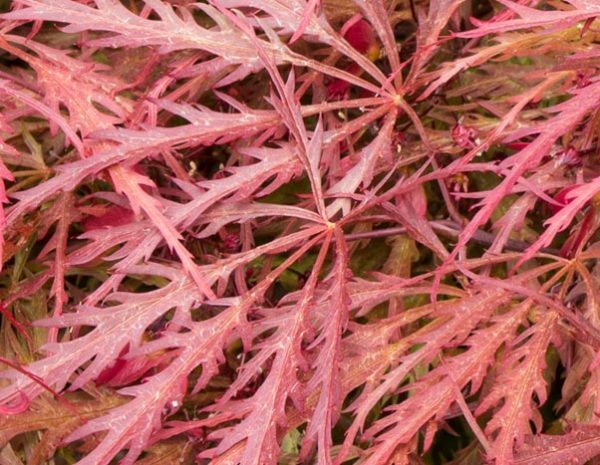 Open the image to be sharpened in Photoshop. Ensure you Layers window is visible as you will need it. Duplicate the image to a new layer by selecting “Layer | New | Layer from Background…” in the menu. 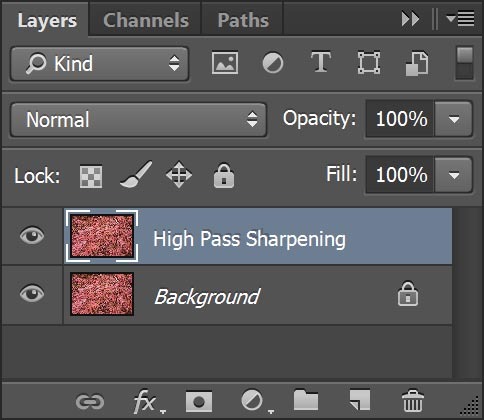 This will display the New Layer dialog where you can name your layer “High Pass Sharpening”. Alternatively you can use the keyboard shortcut “Ctrl + J” (Command + J on the Mac). With the new duplicate layer in place your layers window should appear similar to the screenshot below. You should now change the blending mode of the new layer from “Normal” to “Overlay”. This will increase the contrast in your image and make it appear terrible. Don’t worry as the next step will correct this. In the Photoshop menu select “Filters | Other | High Pass…” which will cause the High Pass dialog to be displayed. You can see a screenshot below. This will immediately correct the contrast problem from the previous step if you have the “Preview” option checked in the dialog. In this dialog you should set the “Radius” in order to adjust the sharpening effect. Typically a radius of between 1.5 and 5 will provide excellent sharpening. 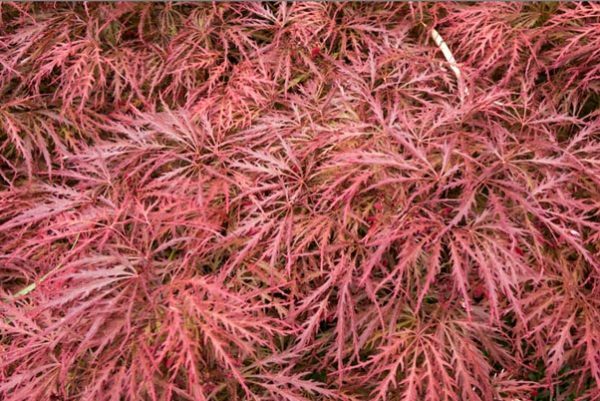 Which is best will depend on the resolution and detail in the image. This is the reason we set the blending mode to overlay in the previous step as it allows us to see the effect as we adjust the Radius setting. Below you can see a comparison of the starting image and again after sharpening with the High Pass filter. If you feel that you want to take this sharpening to a new level the next section has some tips you can use. Duplicate the sharpening layer. You might find that doubling this causes the sharpening effect to become too strong in which case you can reduce the Opacity of one of the layers. Sharpen the High Pass Sharpening layer with the Unsharp Mask filter. 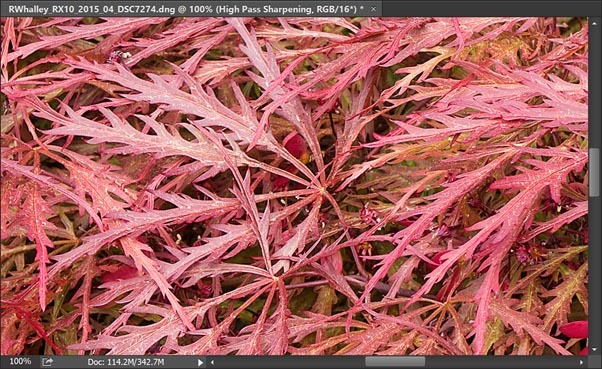 The Unsharp mask filter is the usual sharpening tool but by applying it to the sharpening layer rather than the image you can achieve quite a dramatic increase in the image sharpness. If you use this option keep the radius small to emphasise fine details. 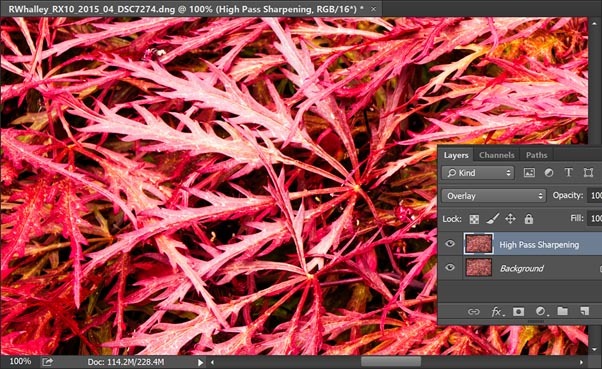 Try out the other blending modes such as Soft Light, Linear Light and Vivid Light. They provide varying degrees of sharpening effect. Combine them all. The following image comparison shows the image sharpened with two High Pass Layers. One of these has been sharpened with the Unsharp Mask and uses the Overlay blending mode whilst the other hasn’t been sharpened but uses the Vivid Light blending mode. It has then been necessary to adjust the Opacity of both layers. 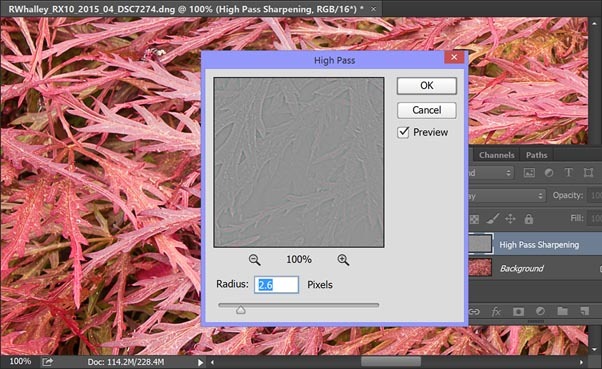 After applying high pass sharpening using the advanced techniques above. And don’t forget, the starting image was sharpened in Lightroom already. High Pass sharpening is only one form of sharping you can apply in Photoshop. You might also like to read my articles on using the Unsharp Mask in Photoshop and Edge Sharpening in Photoshop. Learn more about using Photoshop Layers and Masks with my books which can be found in the Lenscraft Shop.